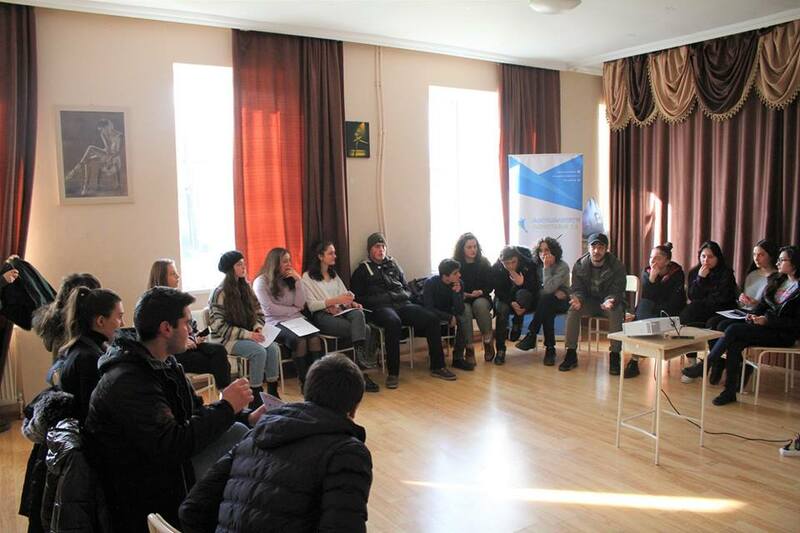 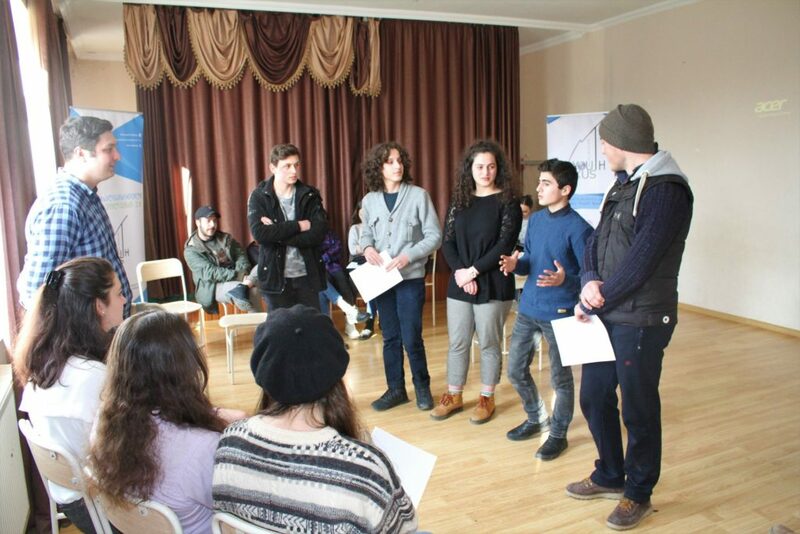 On January 25th, within the project “Youth Reflex 2.0”, a training was conducted for youth by members of Youth Center in Khashuri and representatives of Caucasus Youth Nexus. 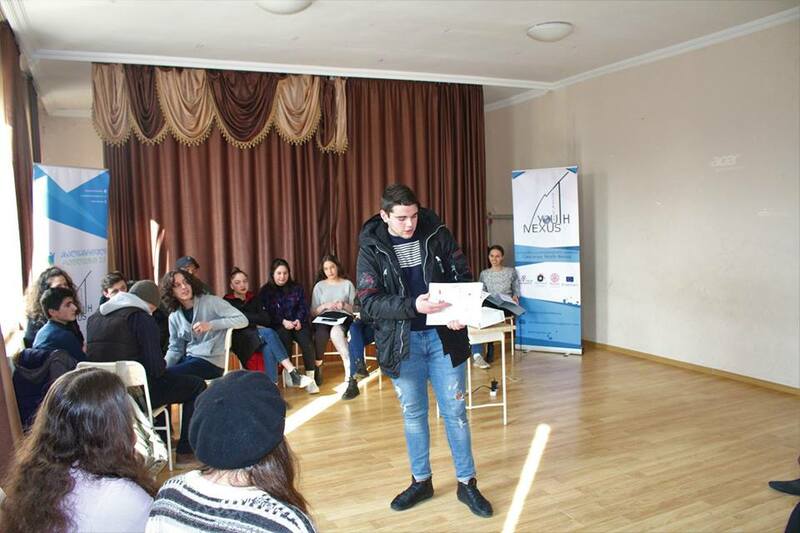 Training focused on topics concerning Human Rights and the participants were actively involved in the workshop about communication skills. 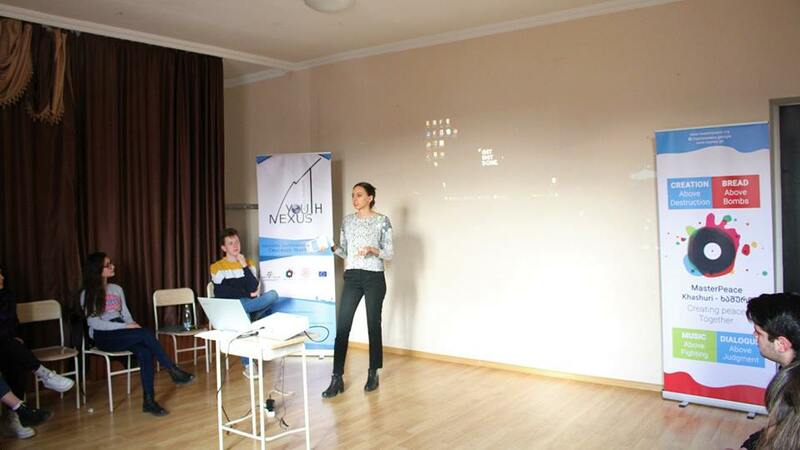 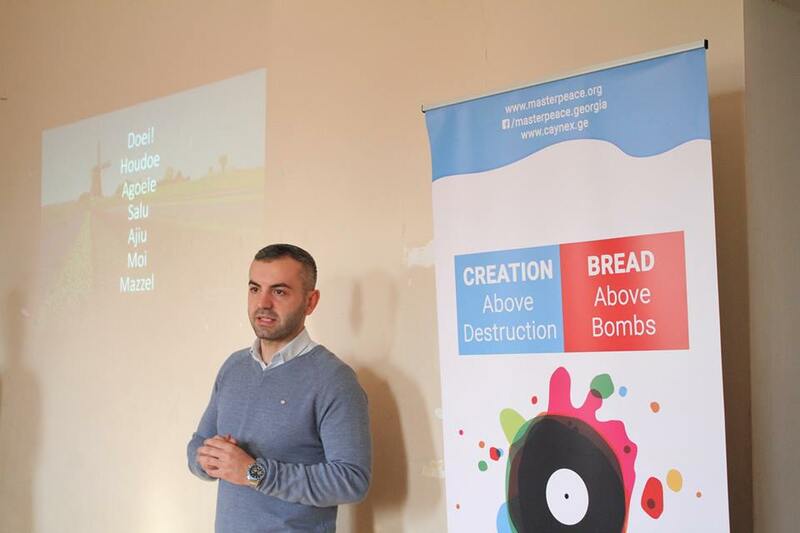 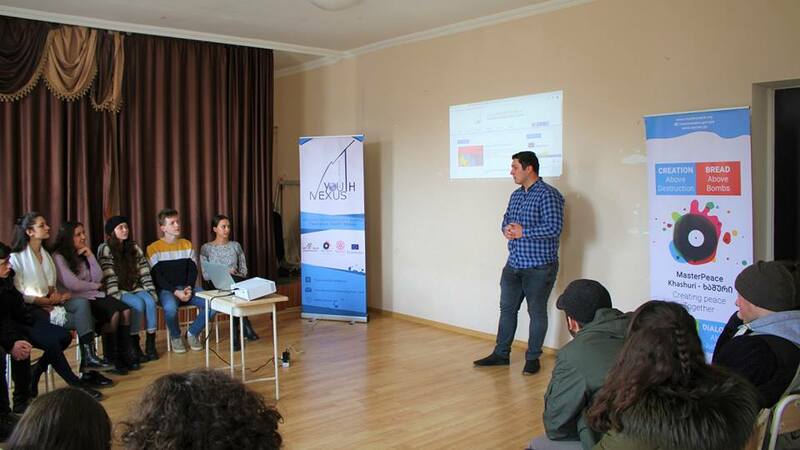 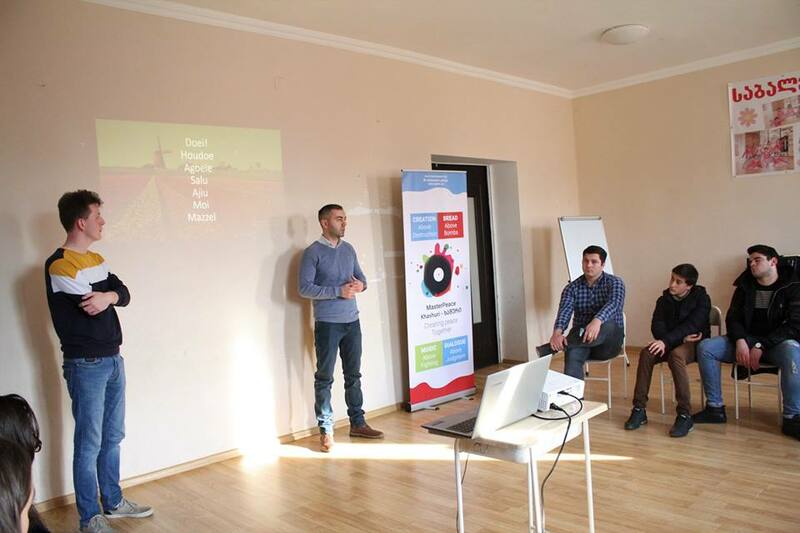 Participants were also introduced to the work of the organization Caucasus Youth Nexus and Youth Center of Khashuri, as well as the application “SAVER” created within the project “Youth Reflex 2.0”. 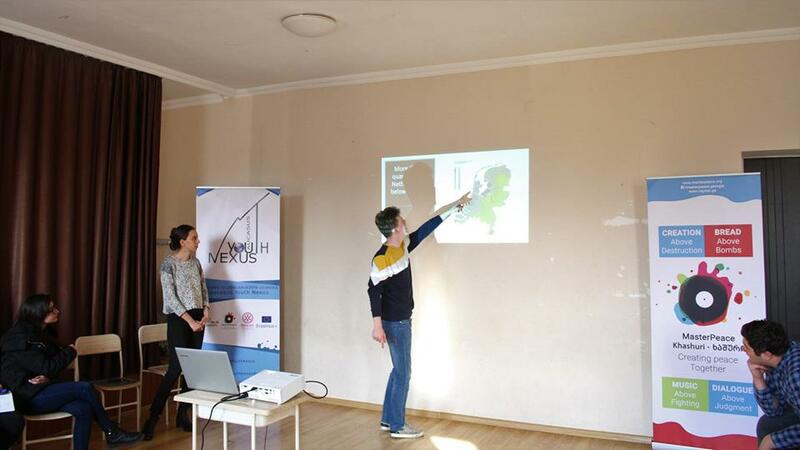 EVS volunteer of our organization made a presentation about his country – the Netherlands and introduced projects under European Voluntary Service – part of the European Union’s Erasmus+ programme Another important aim of the meeting was to inform participants about projects for youth and encourage them to be more involved in non-formal education. 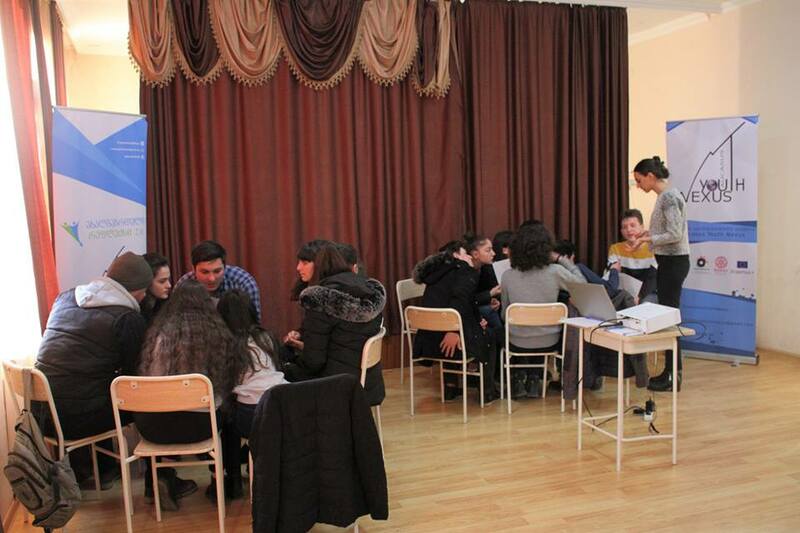 Our team would like to thank Self-government of 6th Khashuri Public School for cooperation.